The Eastern Cape is a region of mountain ranges, undulating hills, pristine beaches, and lush forests. It is the birthplace of Nelson Mandela (Qunu) and the homeland of the isiXhosa. The Eastern Cape is one of the few places in the world you can see the Big Seven. 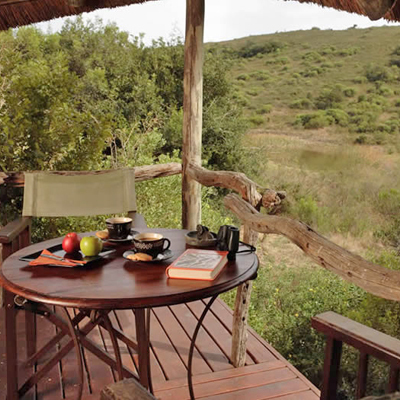 Lalibela Game Reserve is situated between Port Elizabeth & Grahamstown, now offering Big 5 immobilisation safaris.